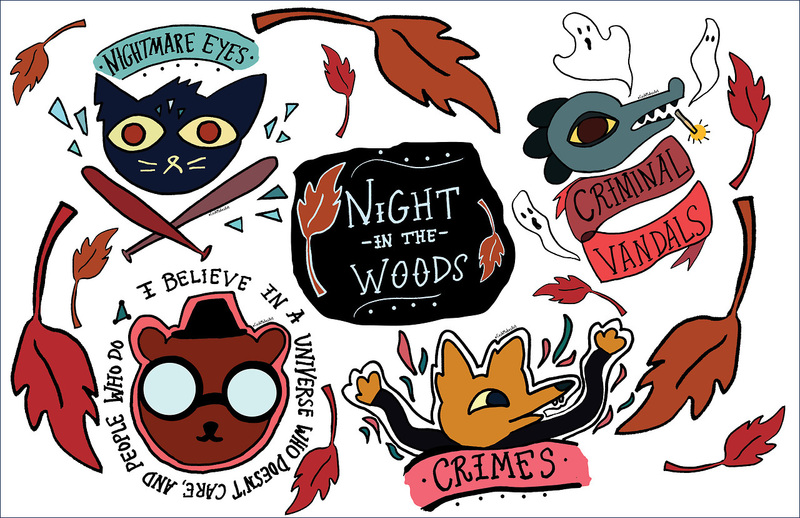 I began making tattoo art for “Night in the Woods,” which is an indie PC/PS4 game after playing the game. 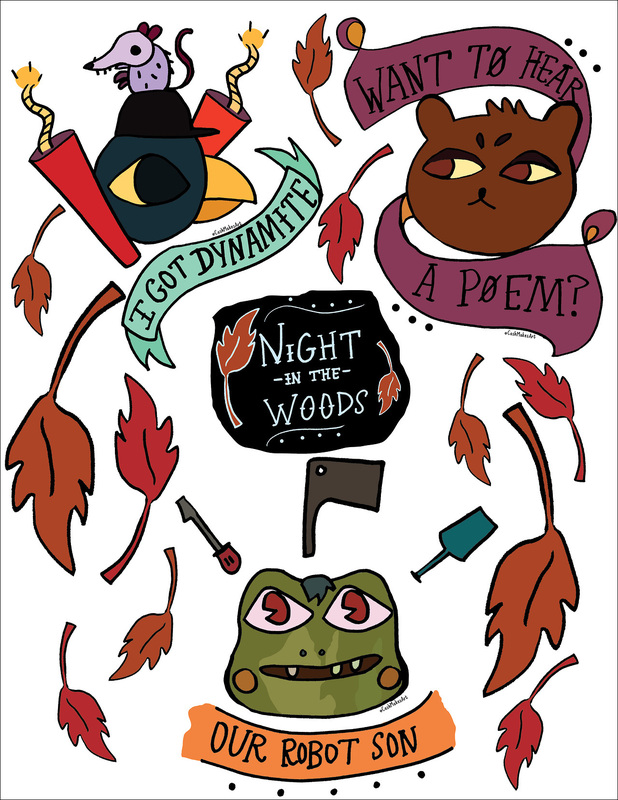 I took quotes from each of the characters and incorporated them into a tattoo inspired art style, then I made a flash sheet of the main characters on the first flash sheet and secondary characters on the second flash. The characters are a mix of traditional art styles and digital/vector art. I do not own these characters, these are a fan art.